A treatment for pain and illness in which special needles are put into the skin at particular positions. Different points are used for different symptoms. 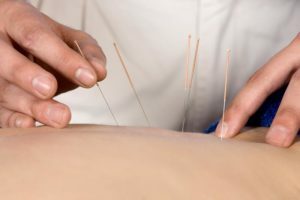 How often is it recommended to have acupuncture after your symptoms get better? How are the Yin Organs connected with emotions?